Science Box: SciFund is really happening!!! Last month has been crazy. Apart from the regular work in the lab I've been doing something else. Something different... and quite fun I have to say. It´s been a month of thinking about how to explain my project with regular words and how to explain it in a catchy and good video as well!! 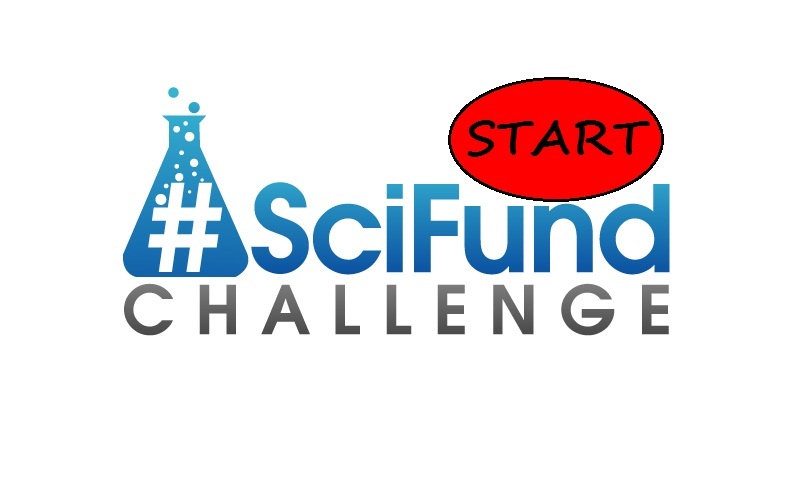 But the good news are that the public part of SciFund is starting now!!!! Finally, all the effort and the work we have been doing for the last month will pay off. Well, we hope so. Now we will see if we've done a good job or not. If people like our project, or not. It's pretty exciting. Now it's time for a different job. Getting our projects funded by people. It's a proper job of marketing and a good experience for us, scientist, to go out and spread the word about our research. This is something that we don't do very often and can be scary. Well, it is scary. These last days since the SciFund went live have been also frenetic. Thinking about who to contact to get some publicity for my project and trying to convince my friends to donate to it. It's something completely new for me and I'm loving it. Now there is almost one and a half months to see if I'm good at marketing my project and I can get people as excited about my project as I am. 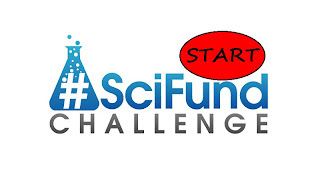 Let's see what it happens and good luck to all #SciFunders!!! Check out my #SciFund project Cancer? Yeast has the answers and fuel it!!!! And the same day in the SciFund blog my project as the Feature Project of the day!!!! The way we’re different is that unlike other crowdfunding sites such as Kickstarter, IndieGoGo, and Rockethub that mainly do creative projects, we’re specialized in providing a service that caters directly to scientific researchers and technologists. We’re seeking projects in the physical and life sciences, engineering and education.